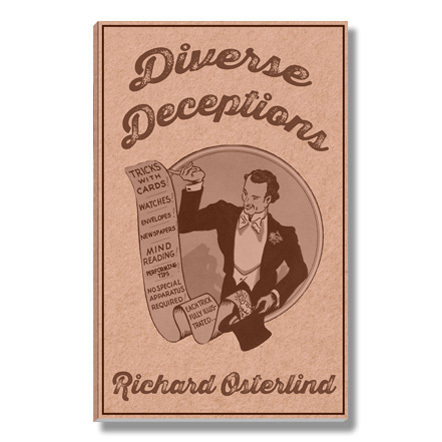 Osterlind Mysteries is proud to present the first volume in a new series of books on very specific subjects relating to the art of mentalism. 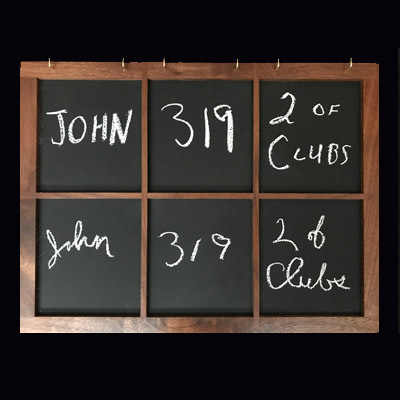 These books will closely examine the inner workings of their subjects and are designed specifically for professional mentalists. 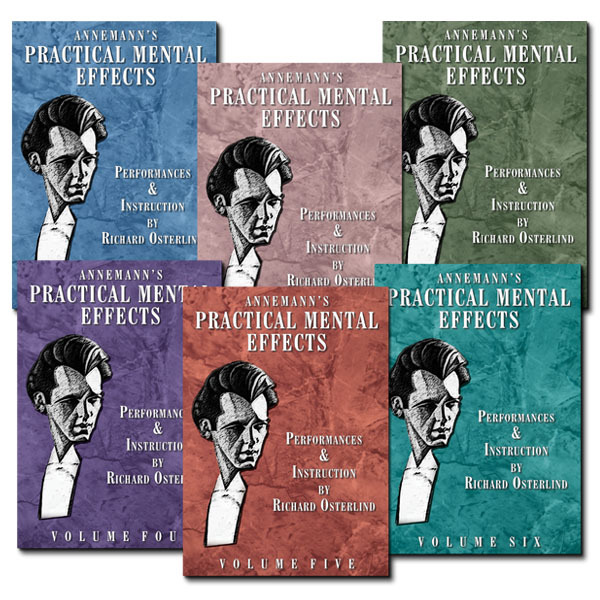 The first book in this new Advanced Mentalism Training Series is all about Richard Osterlind’s revolutionary approach to Contact Mind Reading. Contact Mind Reading has been called the closest thing to real mind reading, yet very few performers actually practice it. 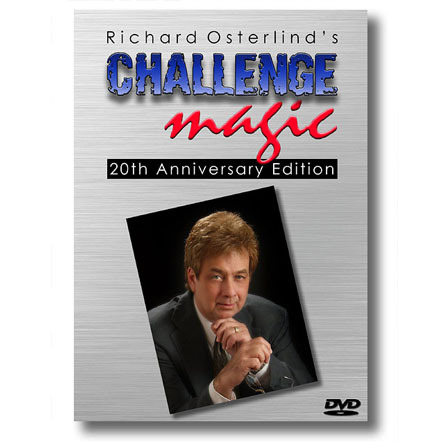 This new method is exclusive material that Richard has been teaching in his private seminars and is releasing here for the first time. He’s used this method throughout his career in every performing situation and his seminar participants have unanimously raved about the practicality of it. 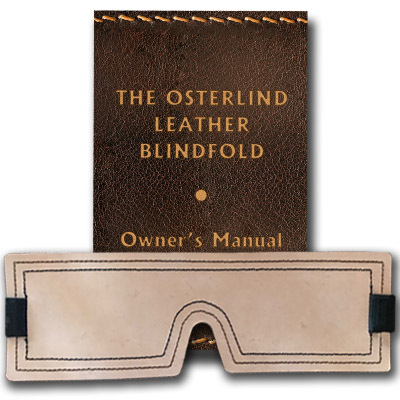 And now, with the release of Contact Mind Reading: The Osterlind Approach, you now have access to this material, too – a step-by-step guide that will have you actually performing this stunning demonstration and adding it to your show in very short order. 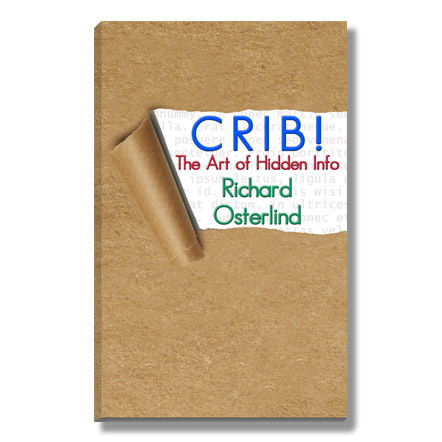 Again, this book – and the volumes yet to come – are not for the curious but are written for the professional, working mentalist. 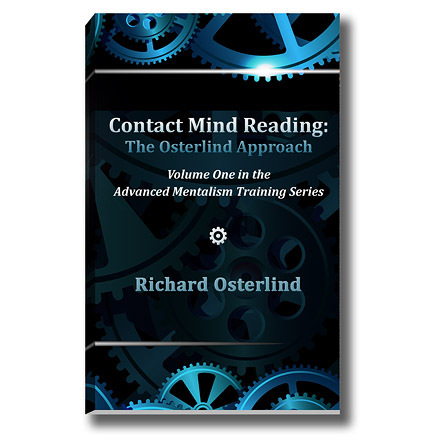 However, if you want to take your performances to the next level, the advanced mentalism training series will help you to do just that and Contact Mind Reading: The Osterlind Approach is the first volume in what is sure to be an exciting journey!